Do you want your website forms to funnel leads to your CRM? 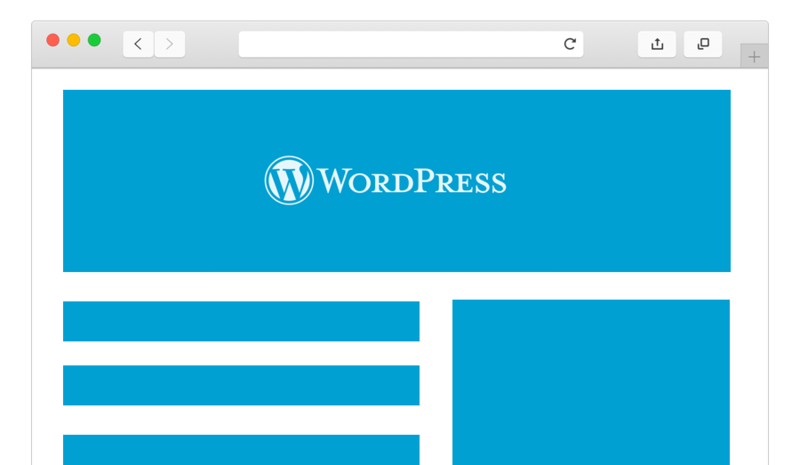 Use the Gro CRM-WordPress plug-in today. 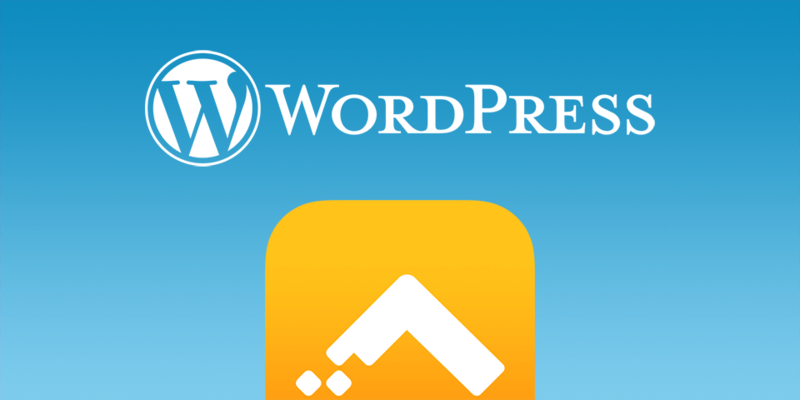 Read all about our Gro CRM Wordpress Contact-to-Leads Plugin in our press release announcement. 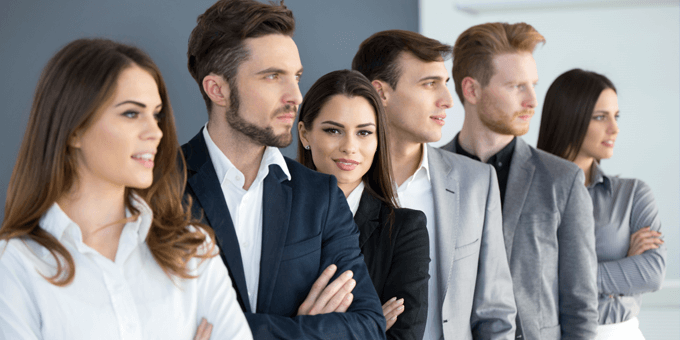 Follow this simple tutorial to connect Gro CRM and your WordPress site and start collecting leads right away. 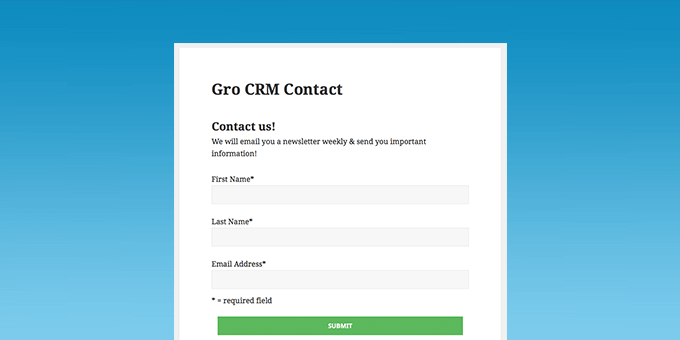 Install our plugin and start funneling your website form leads into Gro CRM with our WordPress integration.